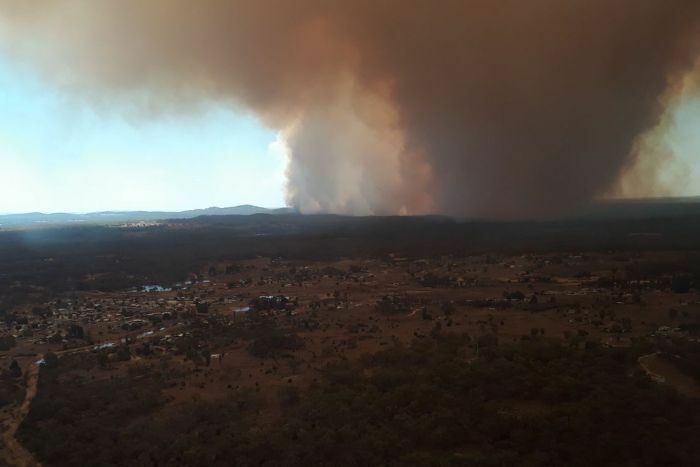 The NSW Rural Fire Service (RFS) has issued emergency warnings for blazes burning near the Tingha Plateau, in the northern tablelands, and another on the Bruxner Highway, in the far north-east. 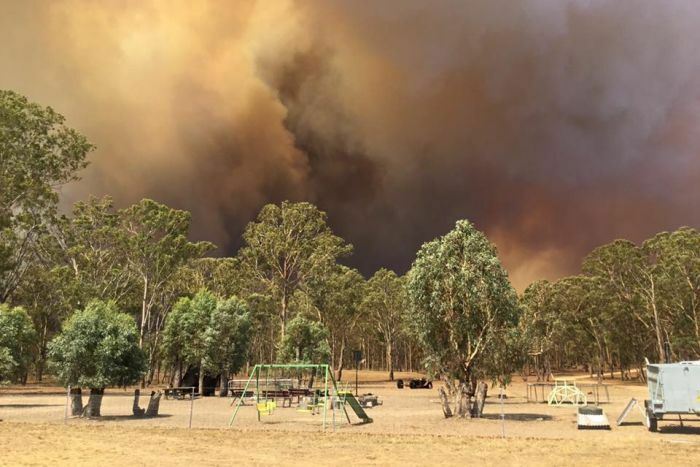 The blaze around Tingha is spreading quickly and is threatening properties between Lake Copeton and Tingha. 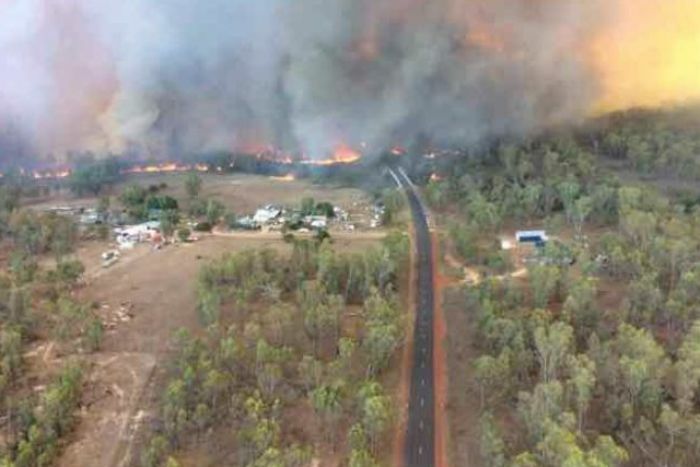 RFS commissioner Shane Fitzsimmons said the fire was less than 10 kilometres from the town. 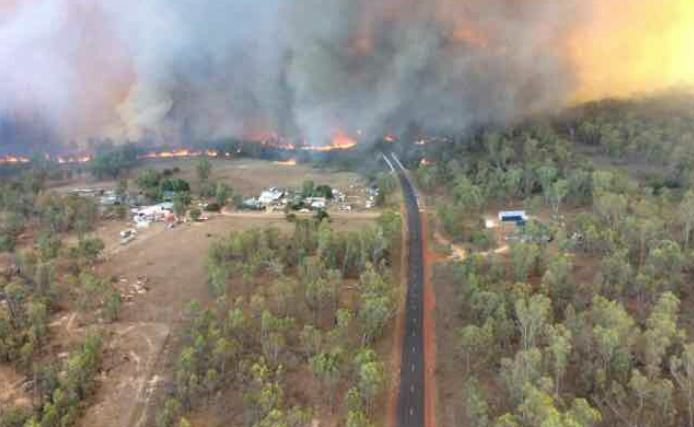 “There’s every prospect that if it keeps burning the way it is it could reach the township of Tingha later tonight,” he said. Winds gusts are around 70-80 kilometres per hour and set to strengthen as the day goes on. “This is shaping up to be one of the worst weather days for fires this season for sure,” Mr Fitzsimmons said.